The rapper was arrested for tax fraud on Thursday after being accused of ‘engaging in a multi-year scheme to conceal’ $1.7 million in tax from the Internal Revenue Service, reports Rolling Stone. 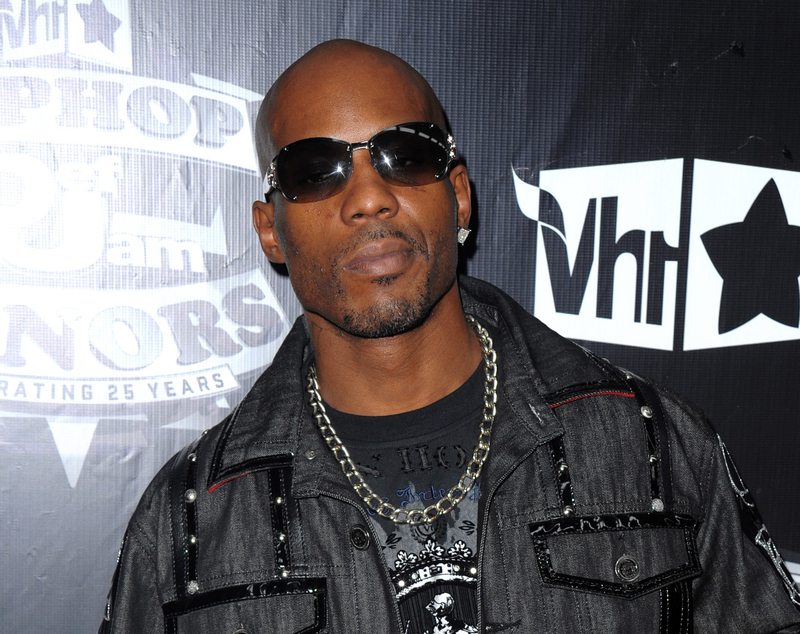 Overall DMX is facing 14 counts of tax evasion, failure to file a tax return and corruptly trying to obstruct and impede the administration of IRS laws. Celebrity rapper or not, all Americans must pay their taxes. 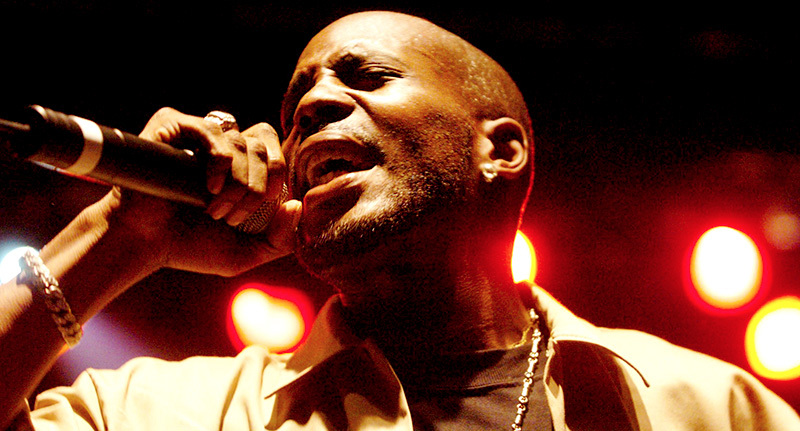 While raking in millions from his songs, including his 2003 hit ‘X Gon’ Give it to Ya,’ DMX didn’t give any of it to the IRS. He has a Manhattan federal court date scheduled today and if he is found guilty of all 14 charges he could face around 44 years in jail. This isn’t the first time DMX has been in trouble with the law. Just two years back, the Yonkers rapper was sentenced to six months in prison after he failed to pay child support. In what will probably come as news to nobody, the rapper only served two months behind bars.